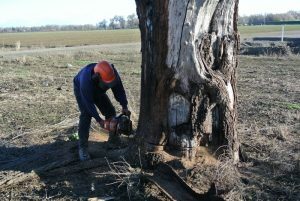 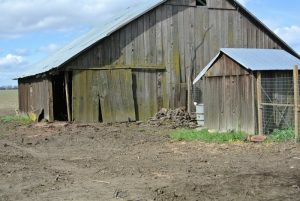 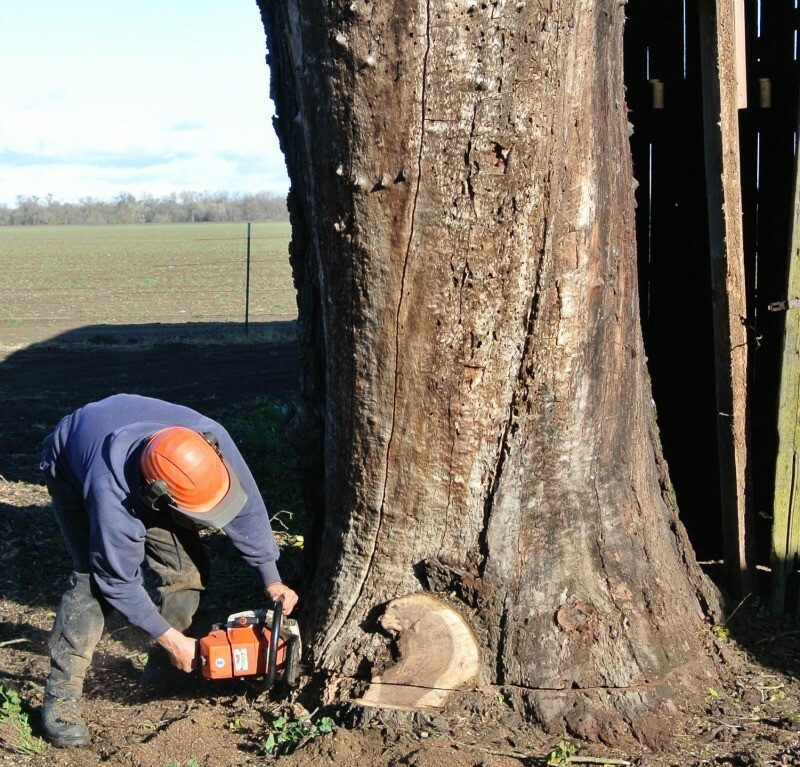 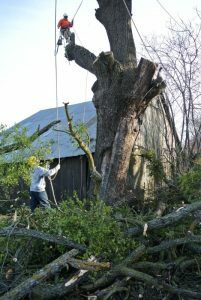 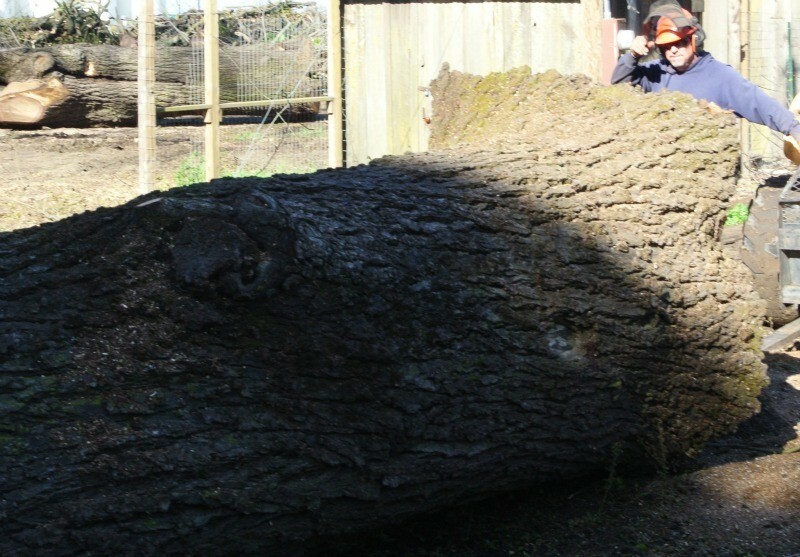 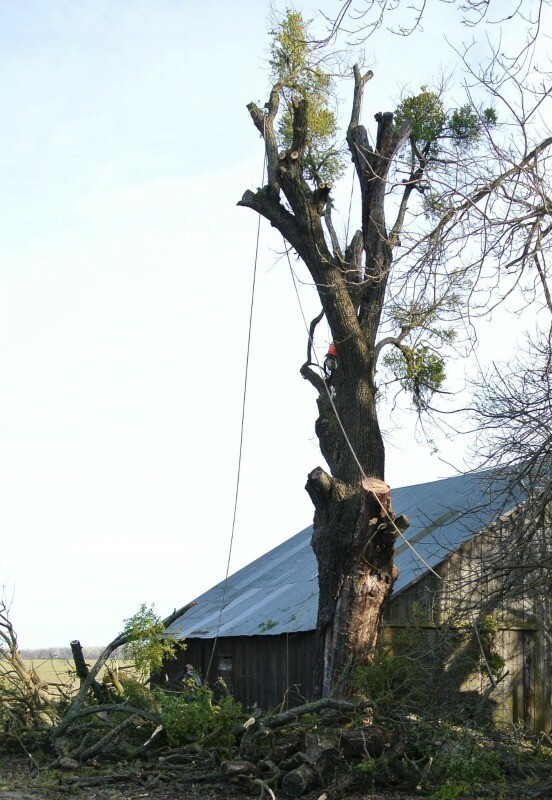 We recently salvaged 2 large Walnut Trees from an old farm. 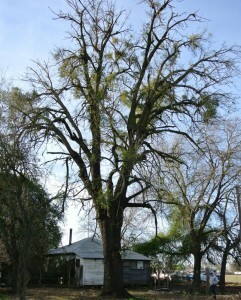 The tops of these two trees were covered in mistletoe and dead branches. The trees started to drop those dead branches and the farmer wanted them removed before someone got seriously injured from one of the falling branches. 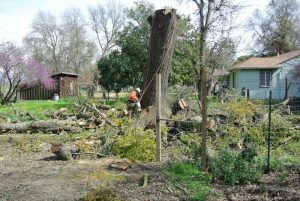 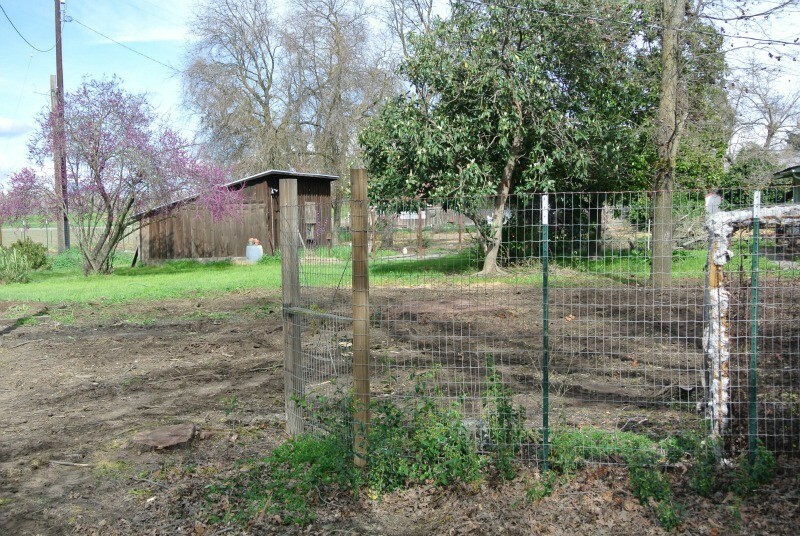 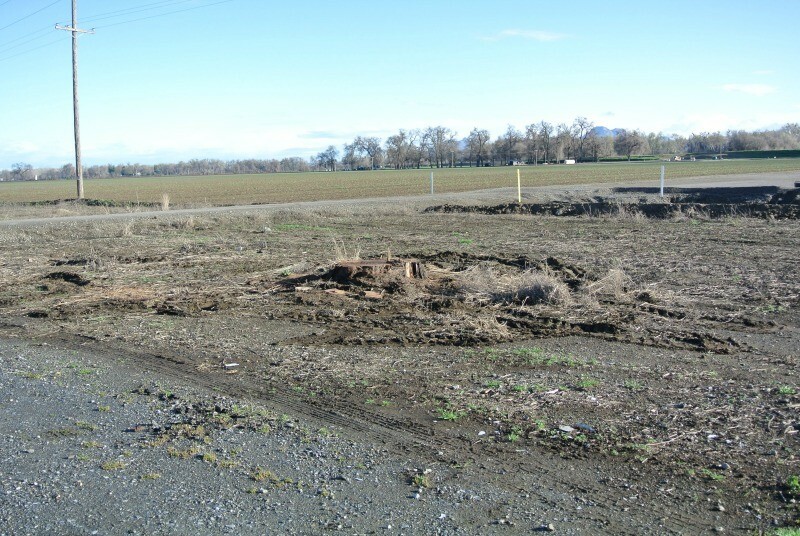 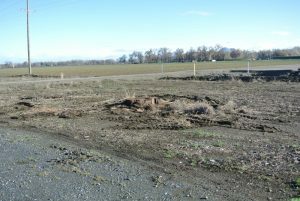 We removed both trees for the farmer, cleaned up the brush and left the job site looking better then it had before we got there. 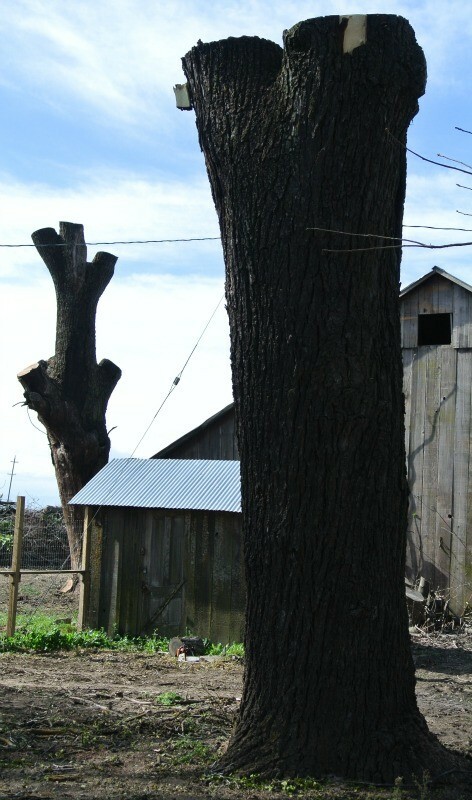 Since the farmers dad planted these trees, he was so happy knowing they were going to be re-purposed and milled into slabs so their story will live on for many years to come. 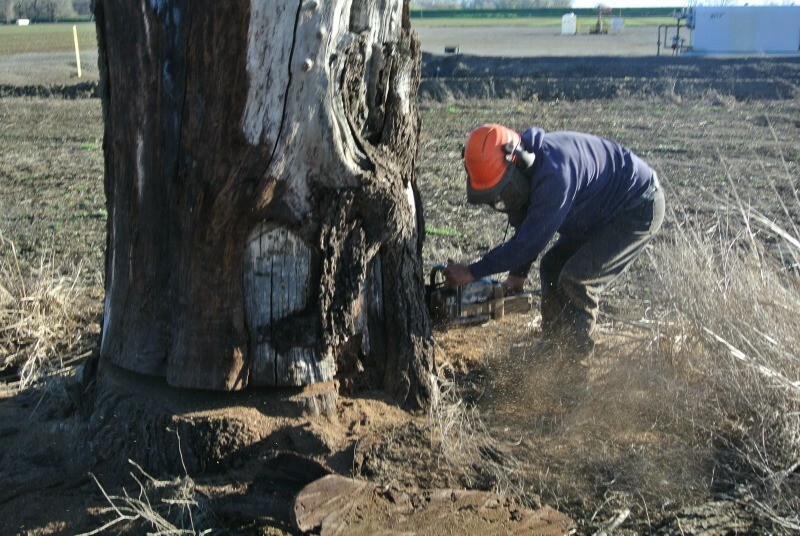 The trees ended up being 50″ wide by 16′ long and were highly figured with great color. 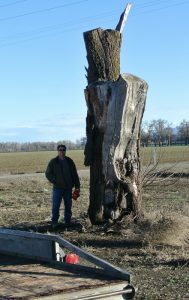 They are going to make gorgeous walnut slabs that will in turn make beautiful live edge dining tables, conference tables and many more custom furniture options. 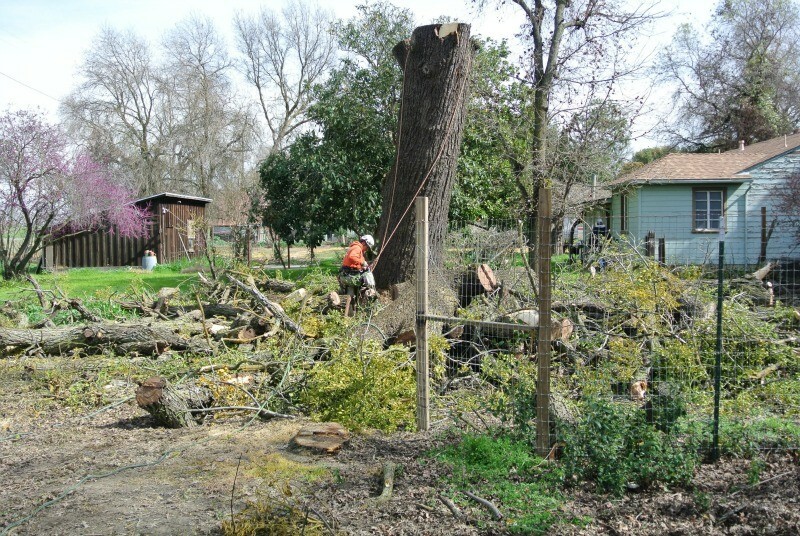 God blessed us very much by letting us salvage these gorgeous trees. We also salvaged a standing dead tree from the same location that the owner had topped a few years back. Read more about Live Edge Slabs.